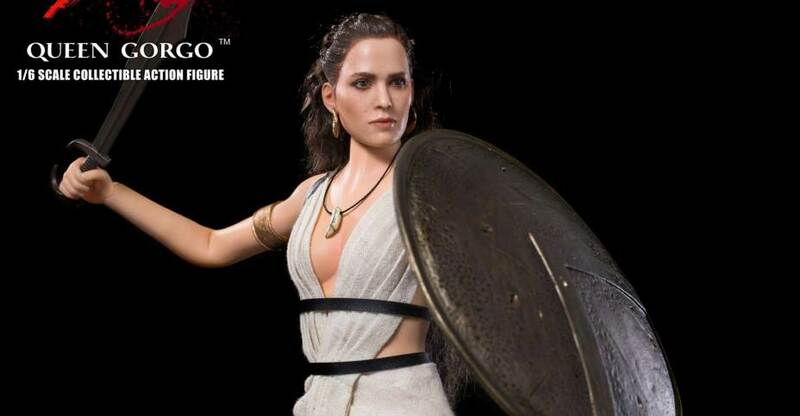 Soon to join King Leonidas, we have our first look at the 300 Queen Gorgo 1/6 Scale Figure by Star Ace Toys. The figure will stand just under 11.5″ tall and will have over 30 points of articulation. Queen Gorgo will include a sword, a shield, multiple interchangeable hands, and a figure stand. Look for the figure to be released in the first quarter of 2018. Pricing hasn’t been revealed at this time. See official details below and the photos after the jump. New teaser photos have been posted by Star Ace Toys. 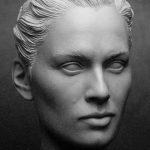 They have given fans an early look at the head sculpt for their upcoming 300 – Queen Gorgo 1/6 Scale Figure. This is still a work in progress and is pending licensor approval. The figure will join the upcoming King Leonidas 1/6 Scale Figure. We’ll have more details when they become available.